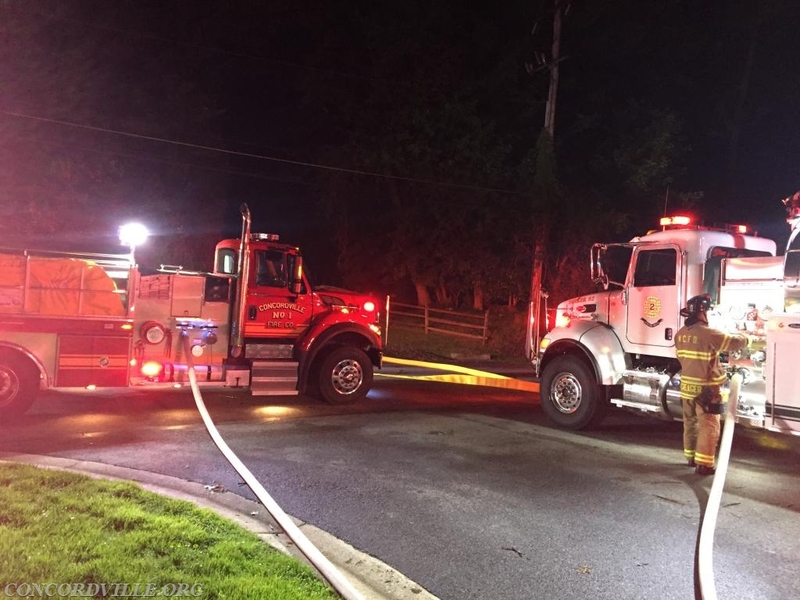 Around 9pm Sunday evening, Tanker 59 responded to assist the West Chester Fire Department with a dwelling fire in Thornbury Township, Chester County. Tanker 59 arrived and assisted with water supply until a five inch line could be laid to the closest hydrant. 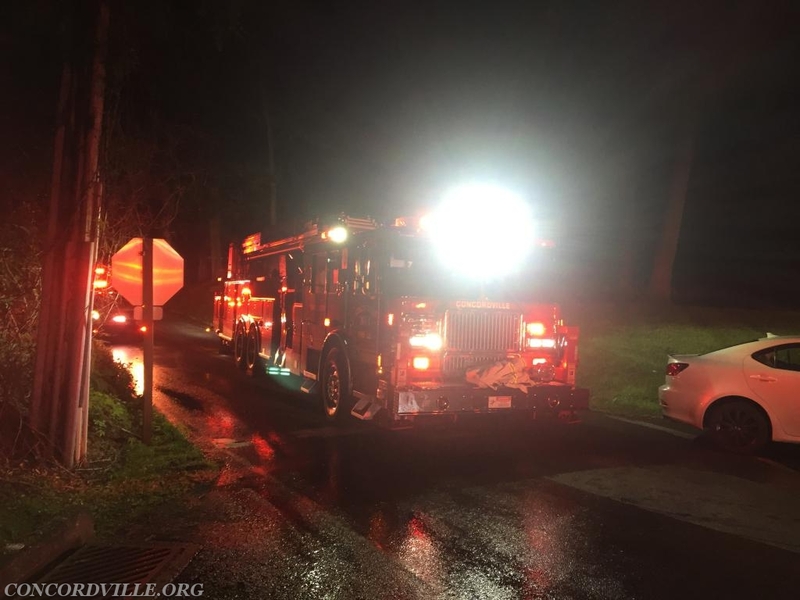 When command requested the second alarm for manpower Engine 592 and Tower Ladder 59 responded to the scene. 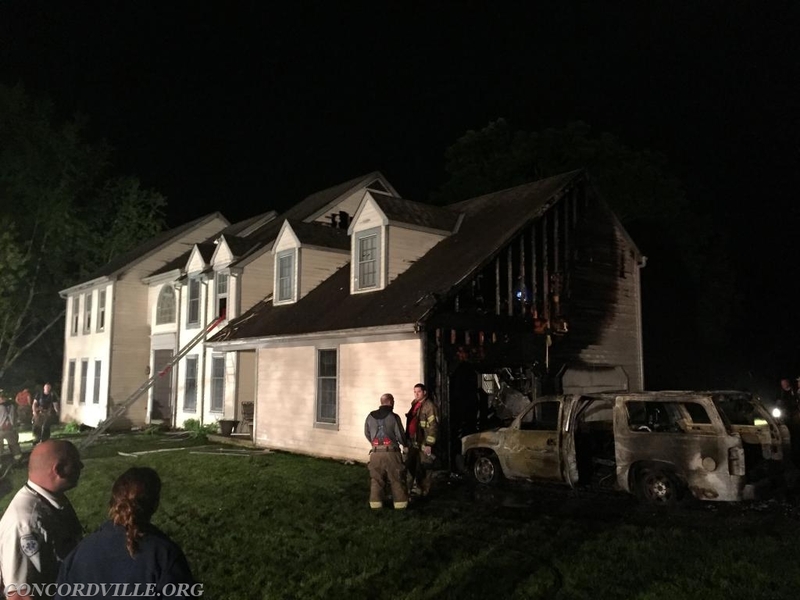 Crews from 59 assisted with overhaul and with restoring the supply line before returning. Thanks to Chester Heights Fire Co. and Bethel Twp. Hose Co.#1 for covering 2 additional emergencies in our district while 59 units were committed to the fire.